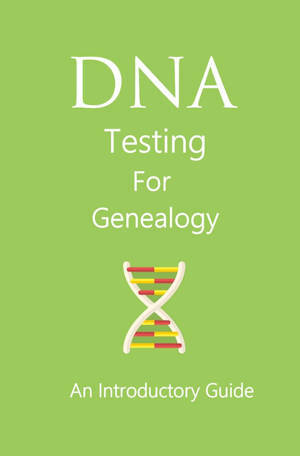 If you have tested your autosomal DNA with AncestryDNA and or 23andMe now you can transfer your DNA Raw data to FamilyTreeDNA for free. Yes, you heard right for FREE. Before you could also transfer for free and would only get your top 20 matches. Need to learn more about Autosomal DNA check out our page on atDNA. So what is different now? Now you can still transfer for free but you are no longer limited to only your top 20 matches. You get all your matches without paying a cent. They also give you access to their Matrix tool. This tool will let you compare your DNA with up to ten of your matches. What does this mean basically if you tested with ancestry you should have no issues transferring. On the other hand, if you tested with 23andMe in the more recent years you should be ok. The only thing I see is that they are providing a great resource for free to everyone that has tested with other companies. It is also a great way to grow their database and client base. 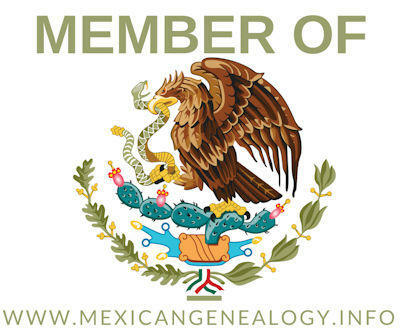 Off the bat, even though they are providing you with a free transfer and all your DNA matches plus their tool to their matrix too, they will only charge you $19.00 if you want your ethnicity results which they call myOrigins and other resources. Compared to $39.00 that they used to charge in the past this is a great deal. Before you ask, no they will too provide you with your Y-DNA nor your mtDNA. If you want to read more about this make sure to check out their transfer page, Visit Page.